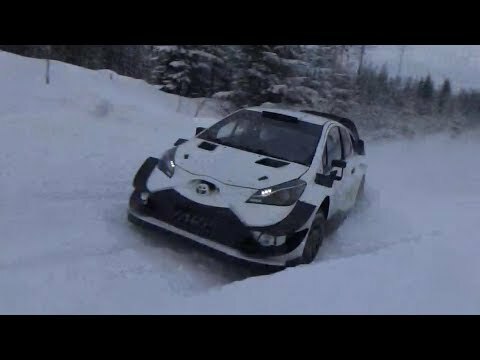 Jari-Matti Latvala Toyota Yaris WRC pretest Rally Sweden. 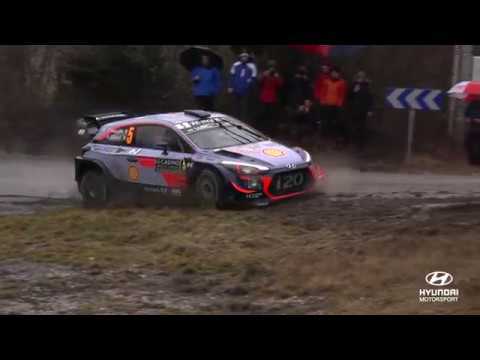 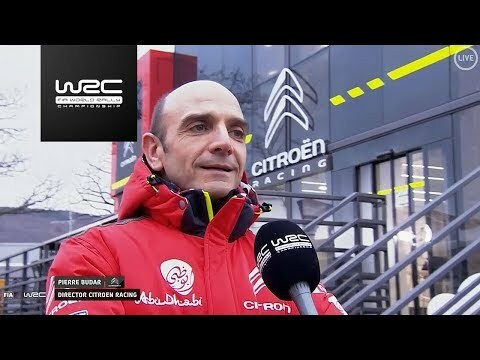 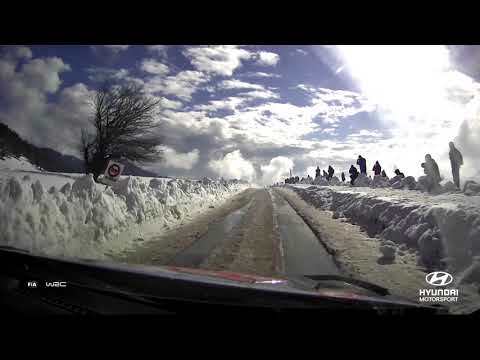 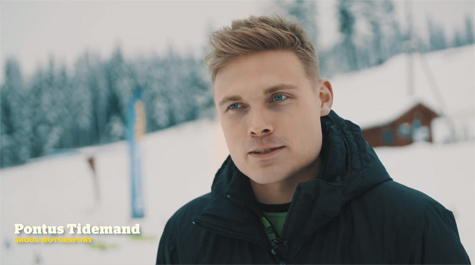 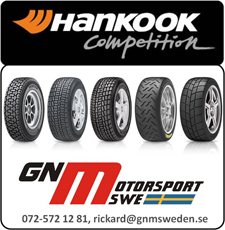 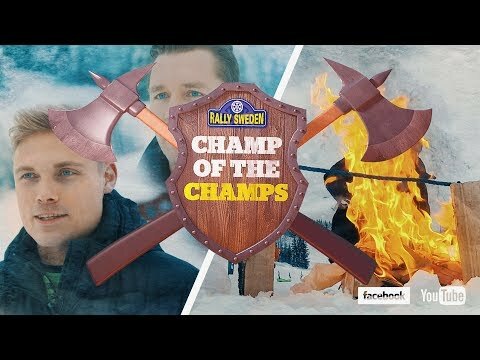 Rally Sweden - Champ of the Champs Episode 1. 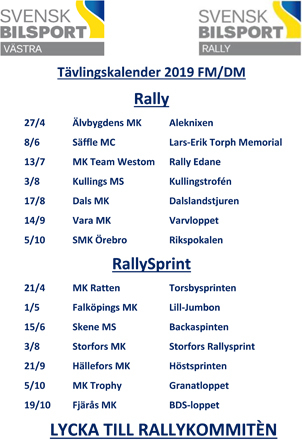 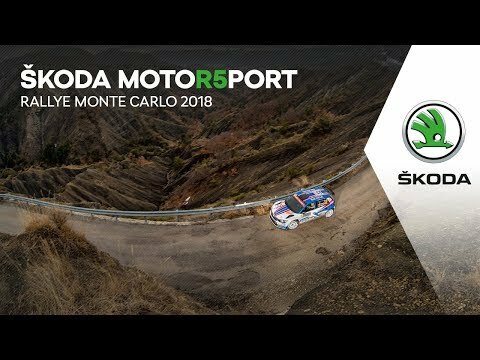 Sports Racing Technologies / Rally Aluksne 2018. 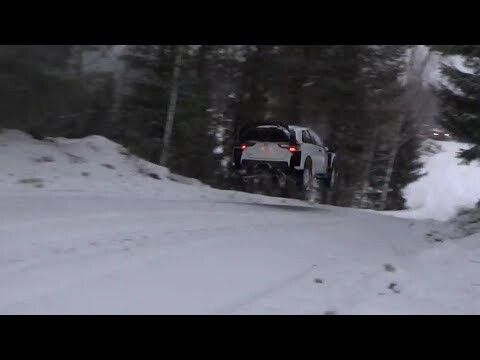 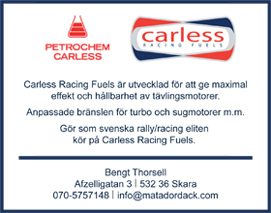 Esa Pekka Lappi Yaris Wrc pretest Swedish Rally.